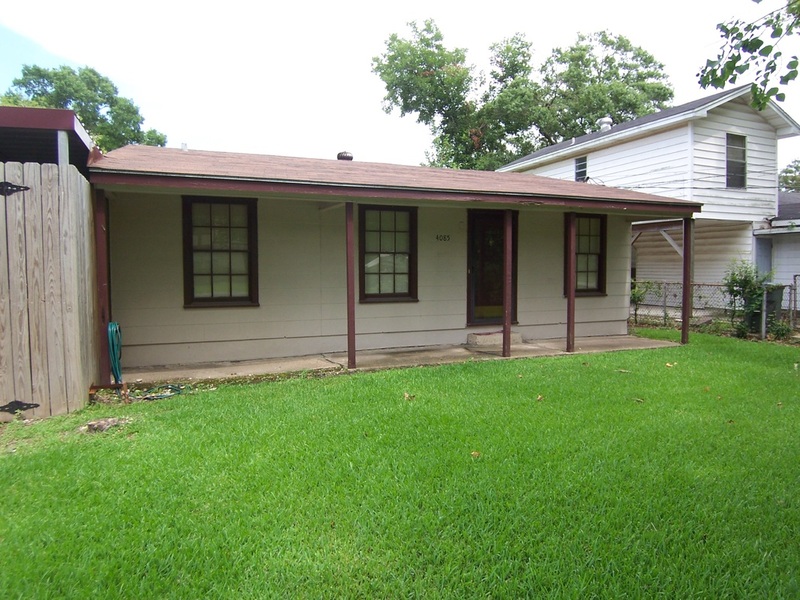 Charming 2 bedroom 1 bath house in close proximity to Lamar University. 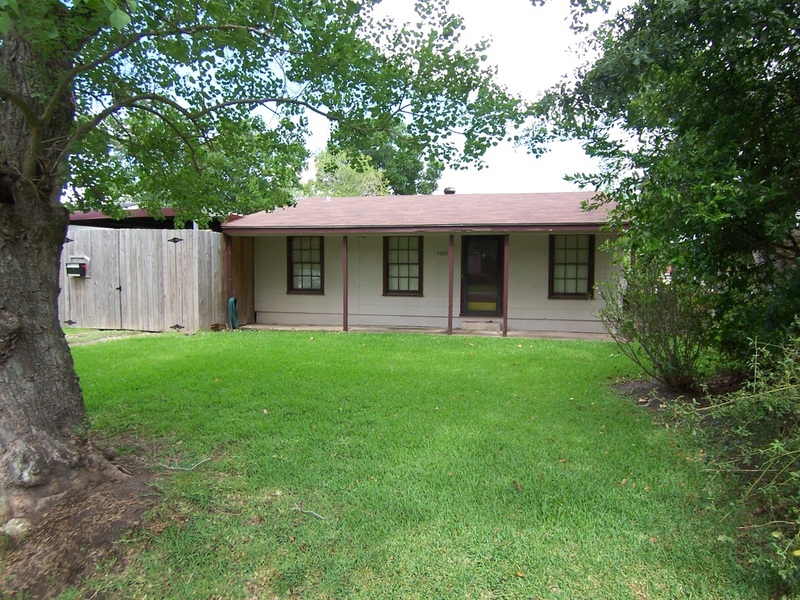 This house is approximately 1200 sq ft including the one car garage. 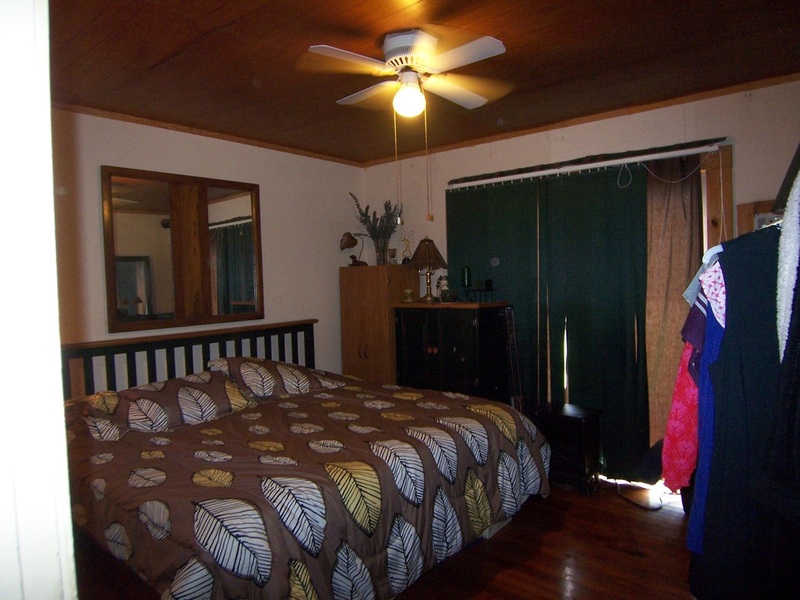 There are hardwood floors in both bedrooms. The house has all the usual amenities including dishwasher and W/D (located in the garage next to a fully functional utility sink). 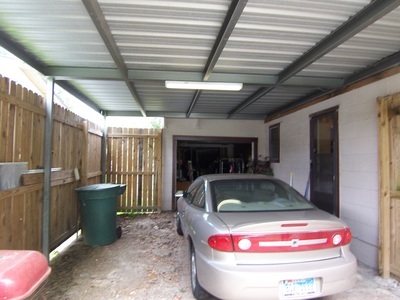 In addition to the garage there is a covered carport for parking that is fenced with a gate. 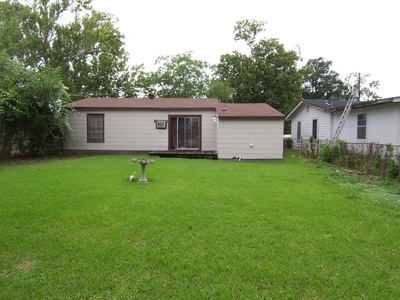 The backyard with attached deck is a great place for grilling and hanging out with friends. Perfect for students/professors/employees of Lamar University. The 2/1 is available as of April 1st for only $695 per month. One year lease. No HUD.